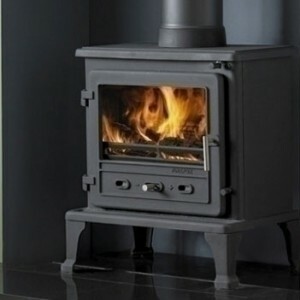 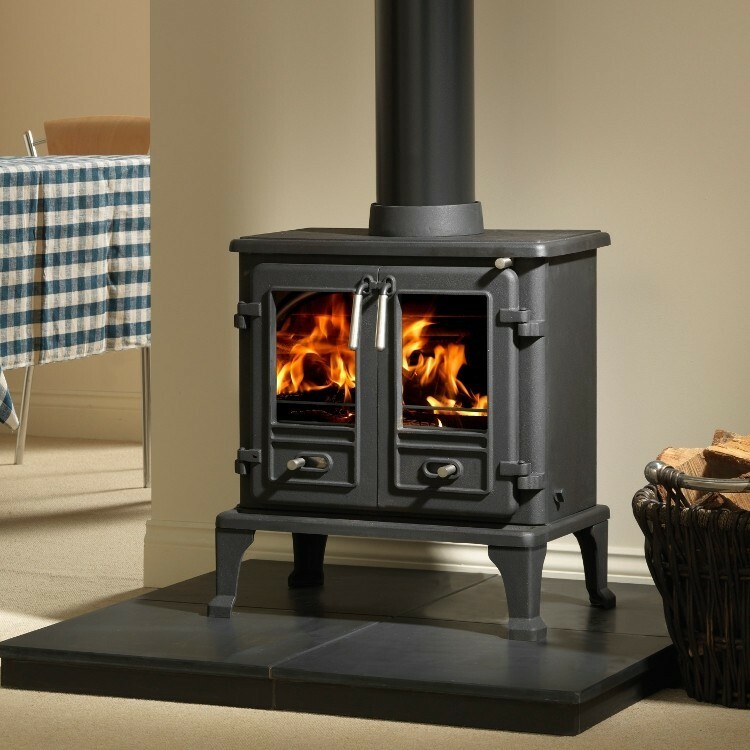 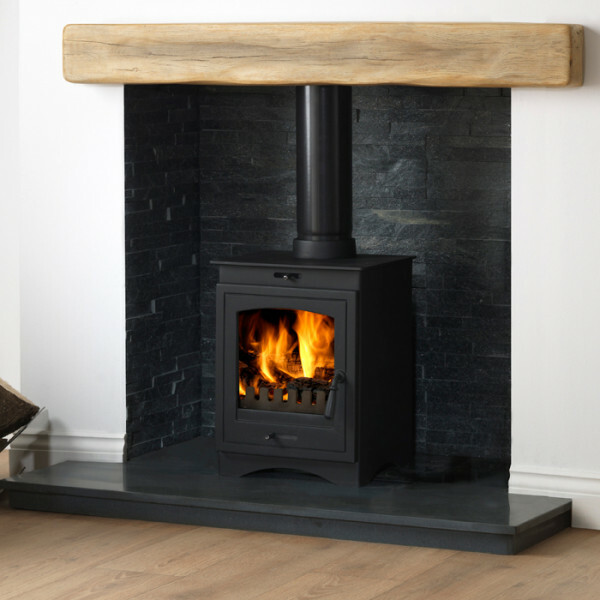 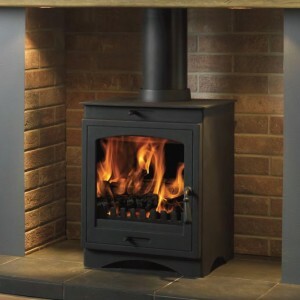 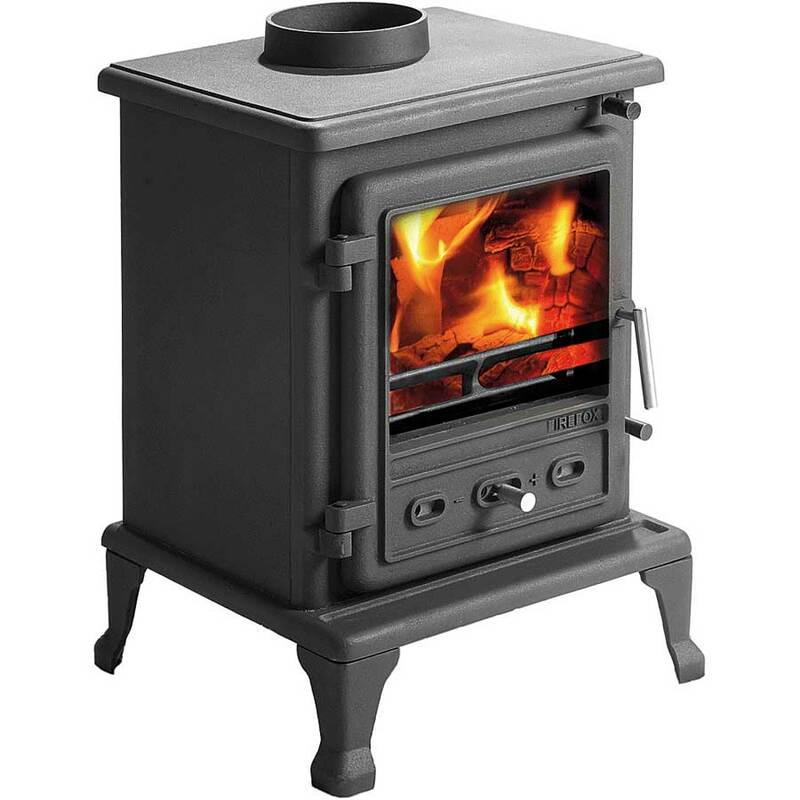 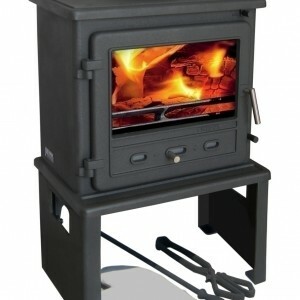 The Helios 5 Cleanburn Wood Burning and Multi Fuel Stove is an addition to the Gallery range of stoves. The Gallery Helios 5 is a wood burning stove that is Defra approved, so can be used in smoke controlled areas. 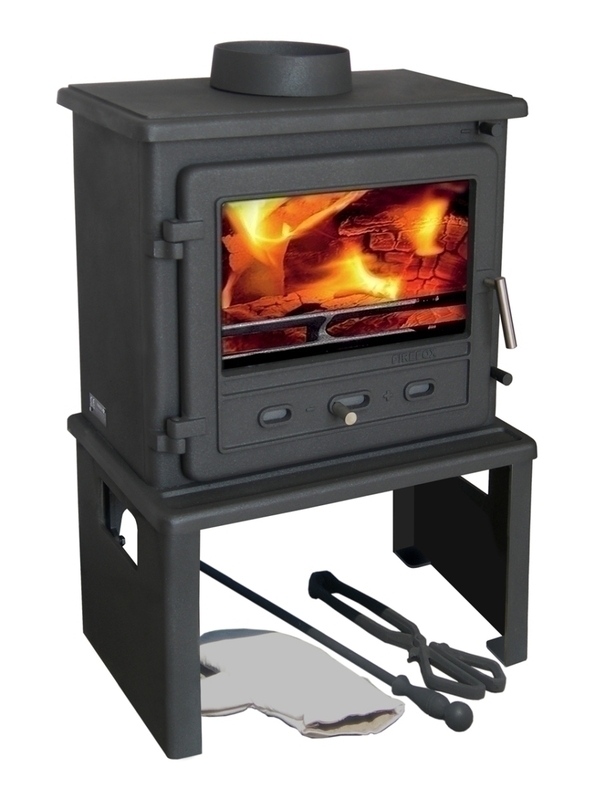 It’s robust looks and large viewing window make it suitable for most room settings. 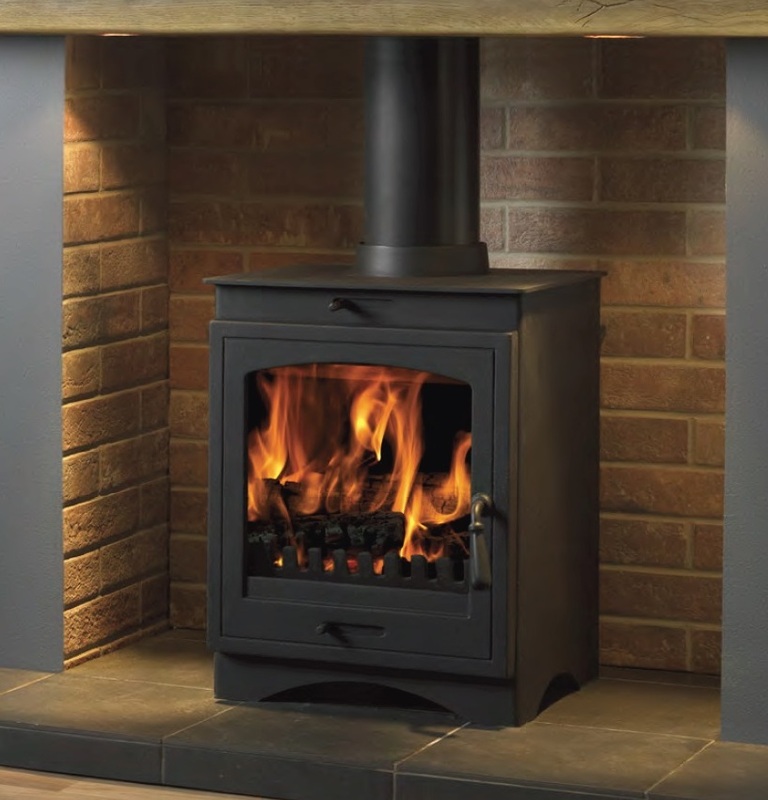 The Helios 5 multi fuel stove has an efficiency rating of 83% in a compact freestanding design. 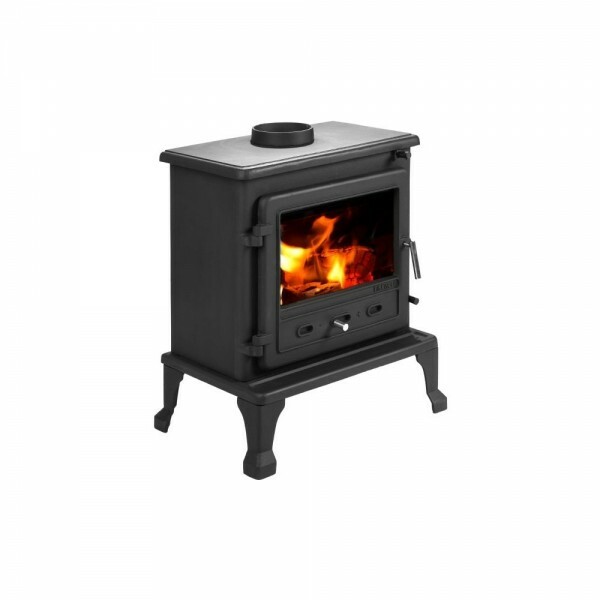 SKU: Firefox8europa. Categories: Gallery Stoves. 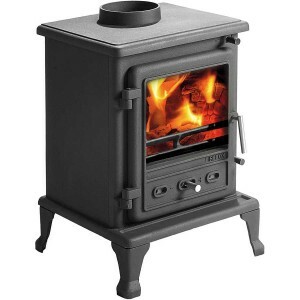 SKU: Firefox8D. 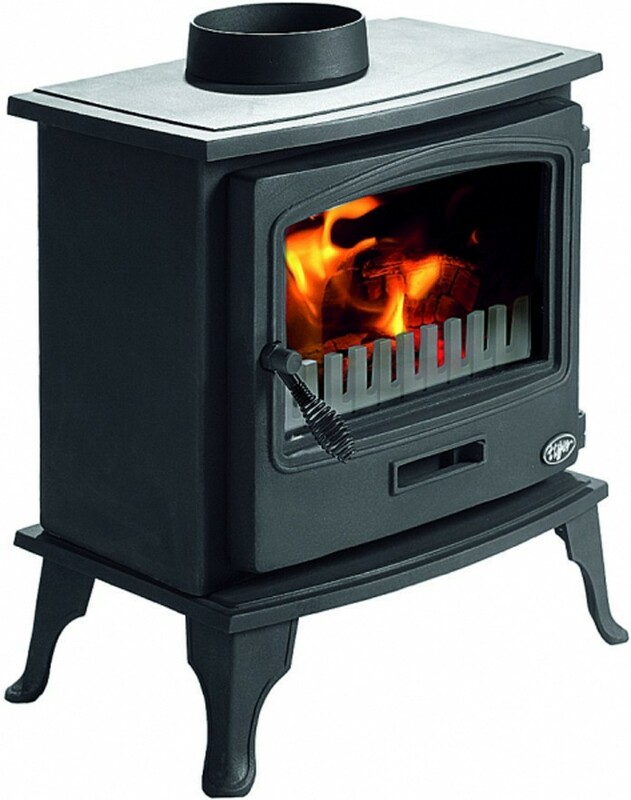 Categories: Gallery Stoves. SKU: TigerClassic. 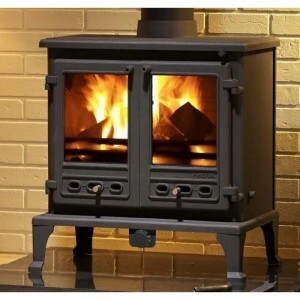 Categories: Gallery Stoves. 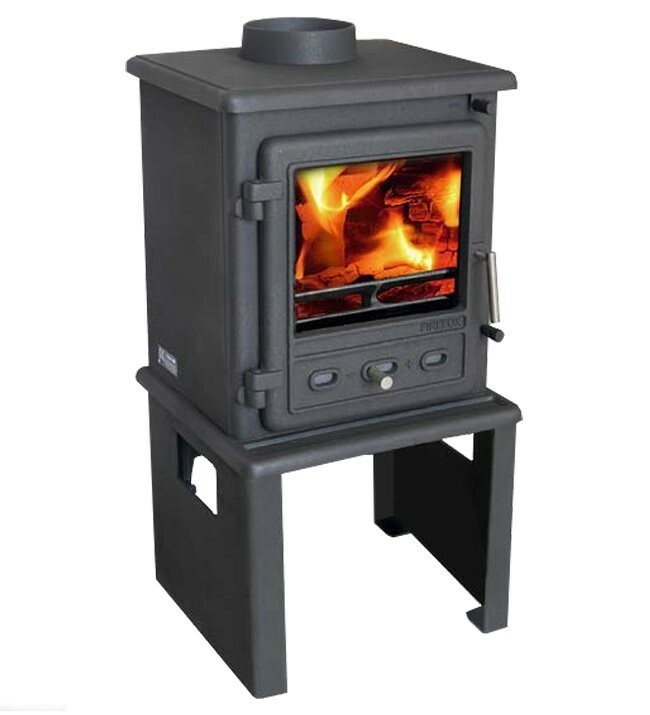 SKU: HELIOS 8 STOVE. 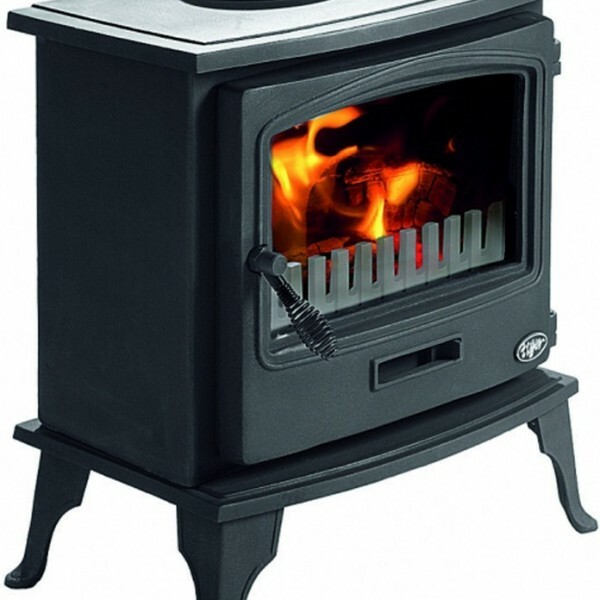 Categories: Gallery Stoves. 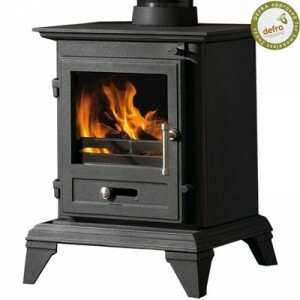 Categories: Gallery Stoves, Multifuel Stoves. SKU: Firefox8. 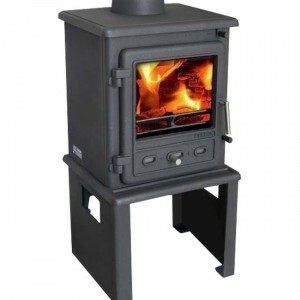 Categories: Gallery Stoves. 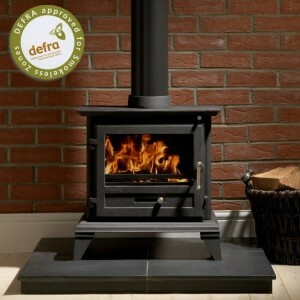 SKU: TigerDefra. Categories: Gallery Stoves.